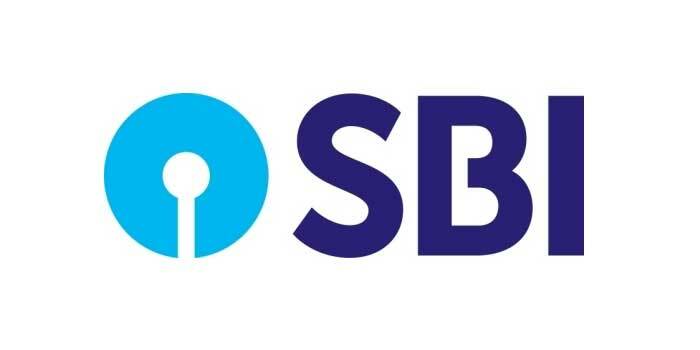 Amid reports of lending restrictions to non-banking financial companies (NBFCs), State Bank of India (SBI) Chairman Rajnish Kumar on Sunday issued a statement and said it will continue to lend to NBFCs within the regulatory framework and there is no cash crunch situation. 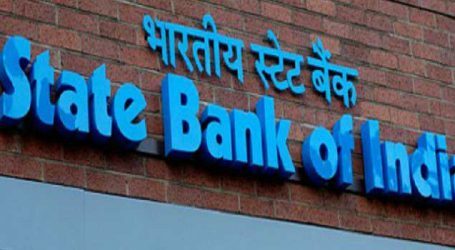 His statement comes after reports emerged that banks are restricting their lending to NBFCs, especially mortgage financiers, and on construction-related priority sector loans. 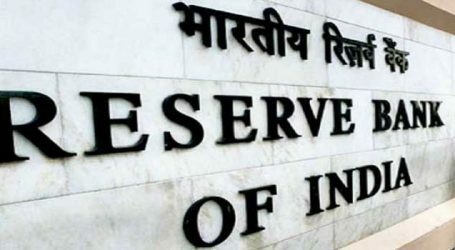 Additional worries increased after some market players suggested that the Reserve Bank of India (RBI) had directed banks to limit such exposures. 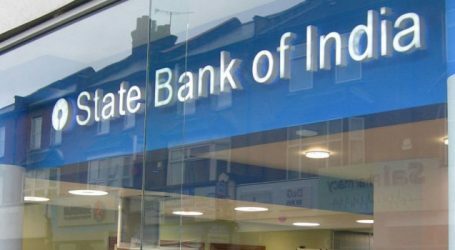 “Some comments are being attributed to SBI about the bank being wary of lending to NBFCs. The rumours are baseless. 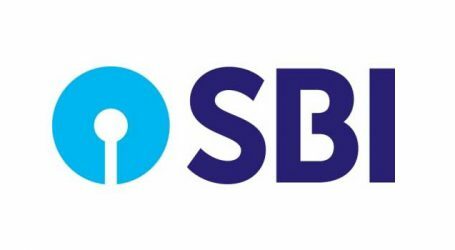 SBI lends support to NBFCs in the private and public space within the regulatory policy framework and will continue to do so…There is no concern on liquidity of NBFCs in view of their liquid cash position and availability of committed lines,” Mr Kumar said.